I finally caught up with my next 14 days of 365 photos, this page was so easy to do and so much fun, I'm getting the knack of linear layouts with a touch of embellishment for interest! 1. I find it more and more fun! I loved that I'm really capturing the everday of our lives! 2. 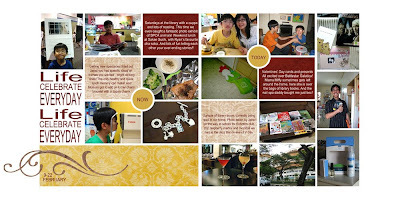 I think everyday, how am I going to come up with new ideas for photos for the so routine life of mine? And yet somehow I find them, even in the seemingly mundane! The trick is not being too hard on myself, and letting myself miss a day or two and make up by 'cheating' a little with double photos some other day. 3. 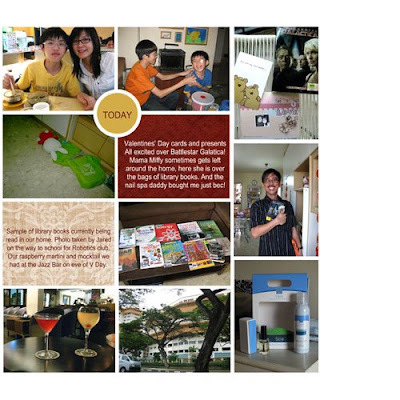 But most significant of all, doing Project 365 is making me realise our days are passing by SO QUICKLY! 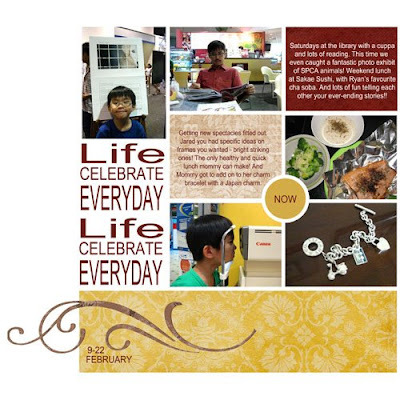 I told dh about it yesterday and we both reiterated to each other how we must LIVE! We told ourselves, whatever we want to do, plan to do, thought of doing, do it! What thoughts do you have from participating in, or seeing others' Project 365? Once Again - THANK YOU. Your templates are the best. I love them. 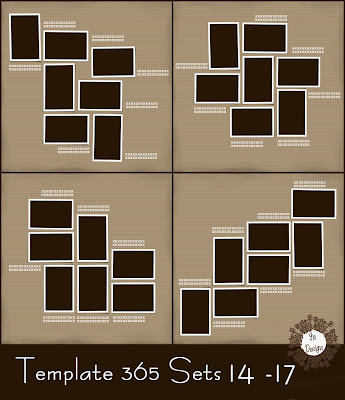 Thank you so much for sharing your great templates! Thanks for the template! 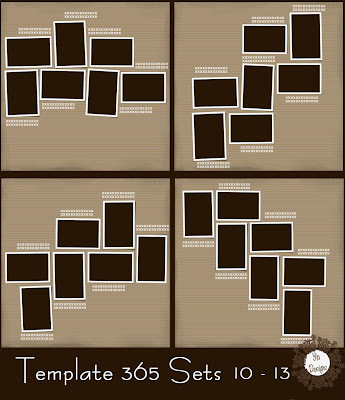 Your templates (and layouts) rock! Thank you so much for this Freebie. I want to let you know that I posted a link to your blog in Creative Busy Hands Scrapbook Freebies Search List, under the Template(s), Overlay(s), Photo Mask(s) post on Mar. 05, 2009. Thanks again. thank you so much for TWO GREAT templates! Love love love the new linear look. #96 is wonderful and I am SO excited to use it. Thank you VERY MUCH! thanks yin!! you're the best! Your latest template is wonderful! Thanks for sharing. I enjoyed looking at your son's presentation. 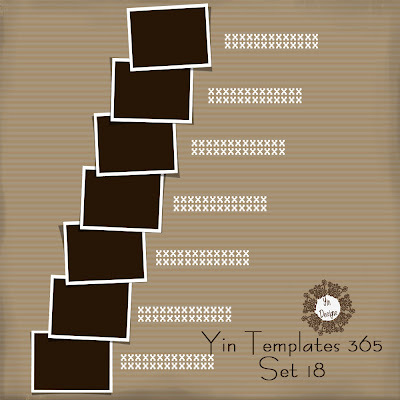 Thanks for this great set of templates and I'm off to the store to pick up the 365 kits. Thanks so much! Box net is fast and easy! I do so love your 2 page LOs! Thanks for suggesting I contact Ikea G. I'm getting a lot of traffic from her. God bless you! So glad you are my sister-in-Christ! 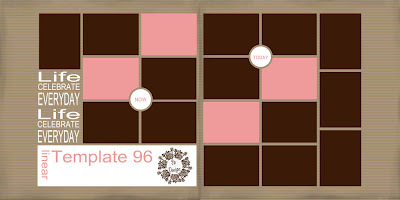 Love...Love...Love these templates! Thank you Yin! Jared's project looks fantastic, just like your templates! Thanks so much for the freebies! You're linear templates are exactly what I've been looking for for my current project. Thanks so much for sharing your awesome templates, and you've got a new fan! THANKS SO MUCH! Would love more of these 14 day templates! You mean the plain white background on my 365 layout? I use photoshop, so I simply add a new layer ( moving it to the lowest layer, below all the photos) and then go to edit , fill, foreground color, making sure foreground color is white. Thanks for the wonderful templates! Your son did a great job on his book review presentation poster! 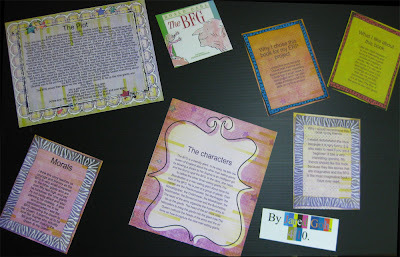 Great templates - thank you for sharing!